Passionately curious, a truth-seeker, a wanderer with wild hair who spent her summers chasing adventures. 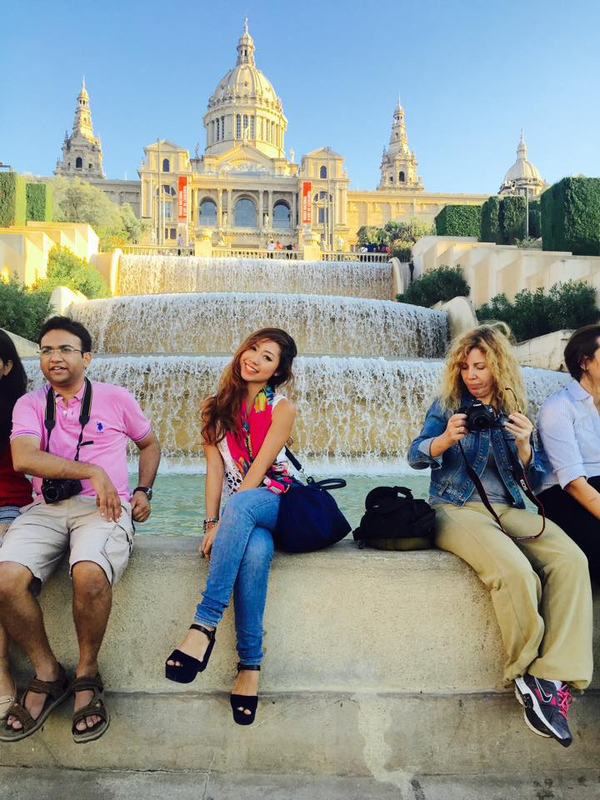 Read up on her solo adventures during her times in Spain covering Barcelona, Granada, Madrid & Valencia. I’m a 24 year old Singaporean. I am a content specialist who enjoys travel & painting. I have always like the idea of solo travelling. Ever since 2014 when I got actively involved in Couch-surfing, I got to know a lot of free-spirited-solo-travelers. In turn, they spark the curiosity I’ve always knew I had in me. What does solo travel means to you? Its good to get away to a place where no one knows you, no one can judge you and you’ll have the sense of freedom you desire to reflect, receive and recover! When you are solo travelling, you are more open to new things and new people. Its the only time when you are free from obligations. 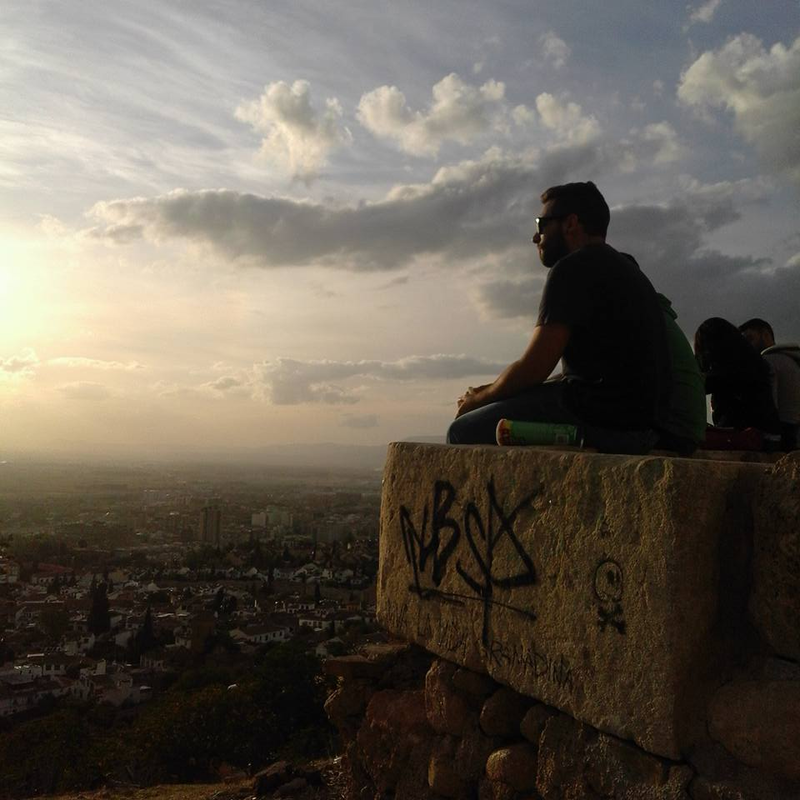 Why did you choose Spain as your first country to solo travel? I have quite a number of Spanish friends who are all dear to me. They helped me in my growth and understood my life perspectives. 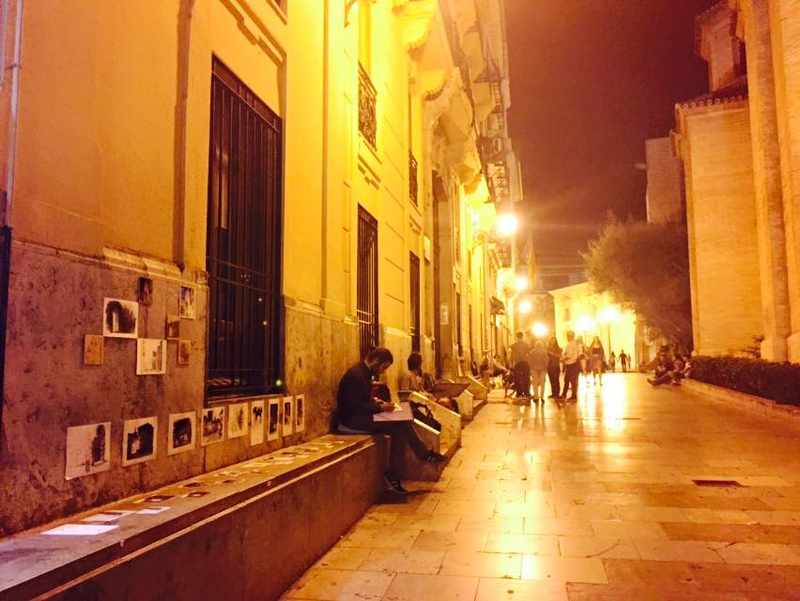 As I am passionate about arts, nature and history as well as entertainment, Spain seems fitting. One of them told me how he “found” himself in Granada, so I just had to visit this special place. I went to trek Barcelona and Southern Spain. 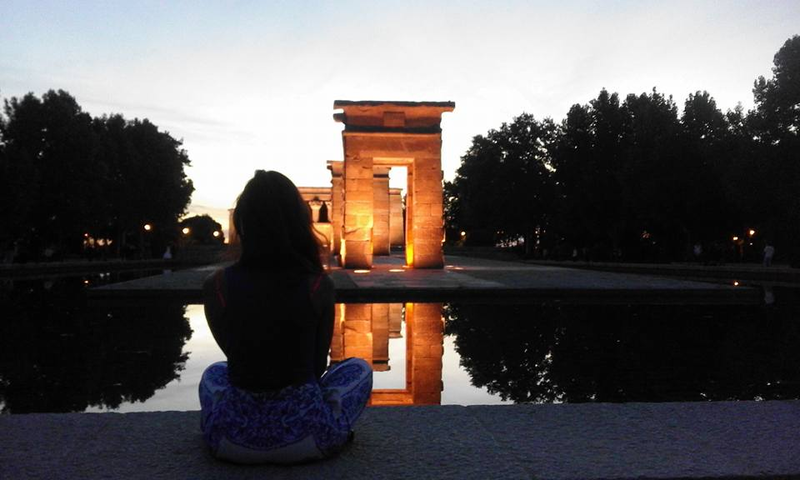 What was the most magical moment of your trip in Spain? I dropped my phone in Valencia (2nd stop in Spain out of the 4th), I didn’t booked any hotel and I was about to board a bus to Granada. It was already 10 pm. So I cried the entire journey because I was screwed. No one could speak English as well. I was alone at the station almost midnight when a couple saw me crying. They tried to help me and eventually someone let me stay in his apartment for the night. I am very bad with directions and with maps. So Im almost always lost. Most of the time was spent trying to find my way. But nothing beats the satisfaction of finding the right metro station! I never felt so happy to find the correct bus arriving or the train that I could almost kiss the floor! Its this little things that teaches you about happiness. You learnt to be appreciative. 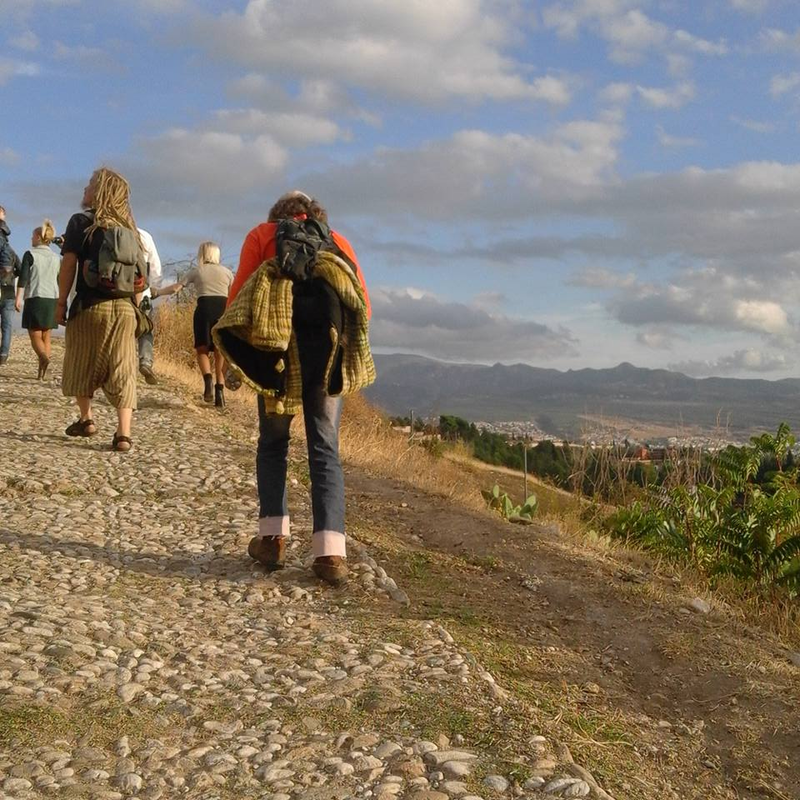 Who are the people you befriended with on your solo trip journey? I stand by what Ive always said about travelling it is all about the people you meet along the way!The most exciting friendship is formed in the most unlikely places between two or more travellers. You will remember that beautiful experience in a strange city because of its people! I learnt to appreciate the things I share in common with people than the things that sets me apart from them. 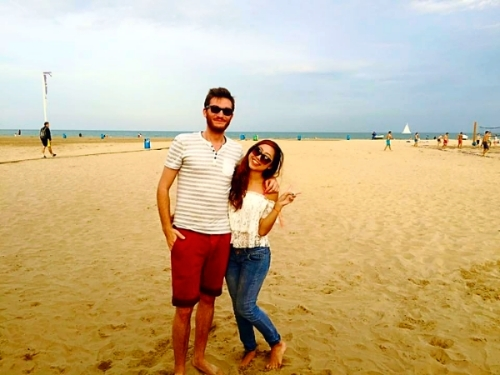 In Barcelona, A beautiful Albanian traveler helped me find my way and we ended up spending the entire day together exploring. 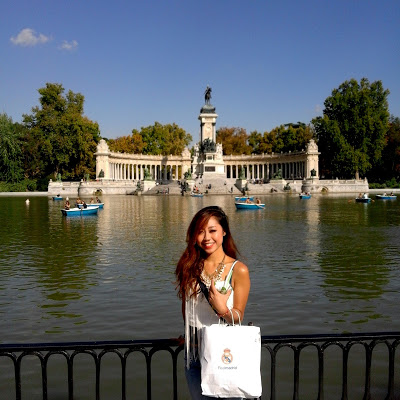 In Madrid, I met a funky traveler who is an American Fashion designer whom I kept in touch till now. 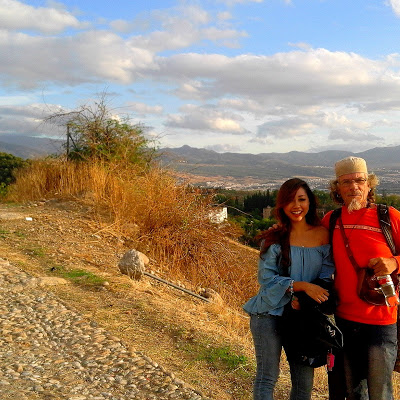 In Granada I met people like Ramon and Mika who are knew exactly how to be free from society. The spanish people are extremely friendly too! 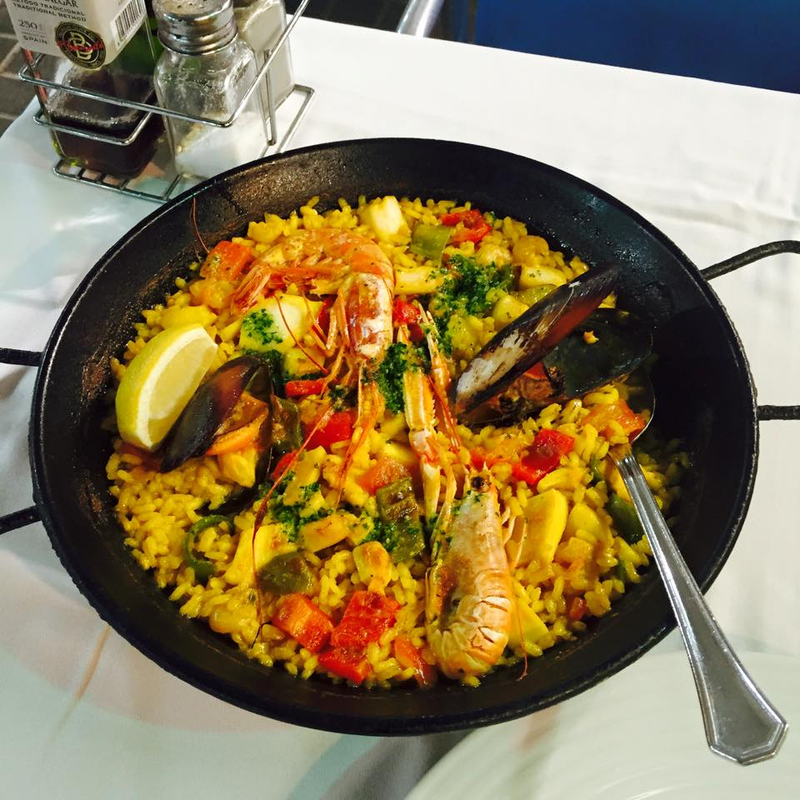 What are your favorite food in Spain? 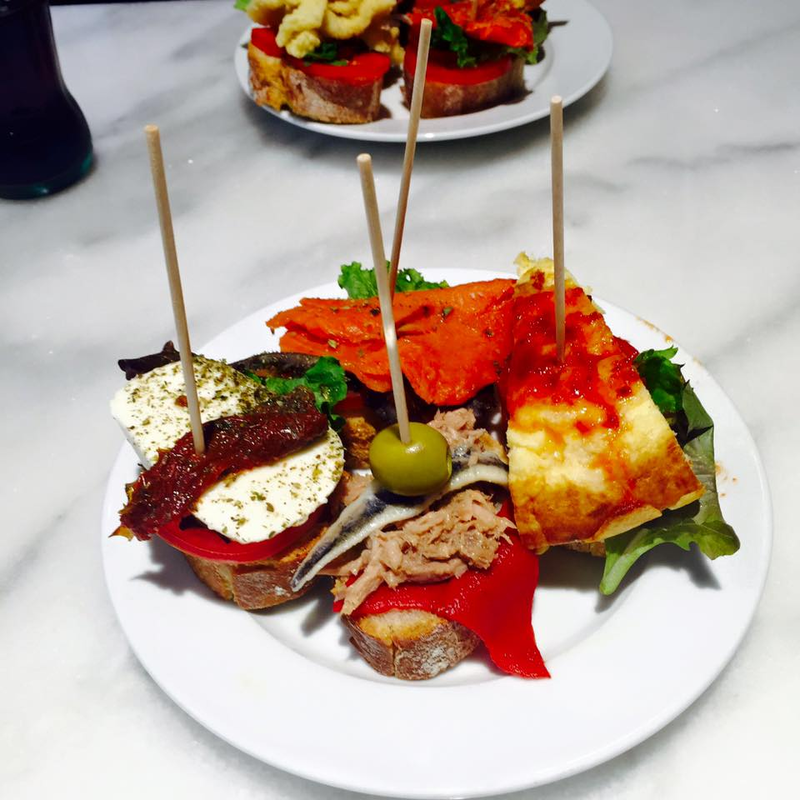 In Spain, you have tapas! Tapas comes in variety and they are cheap. Normally accompanied with a nice Sangria! you have to try Paellas in Spain! What are two interesting things about Spain? 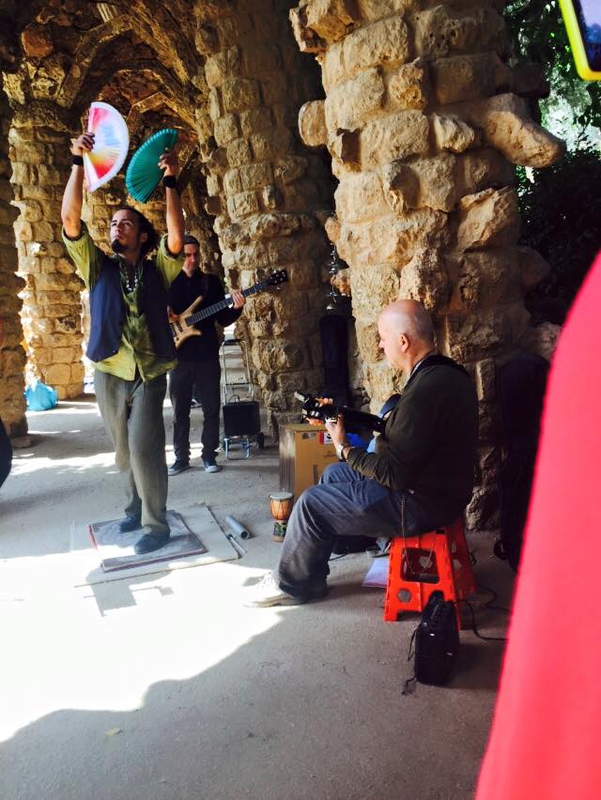 You will notice immediately that Spaniards are laid back people who loves music and arts! Flamenco dancers tapping away. 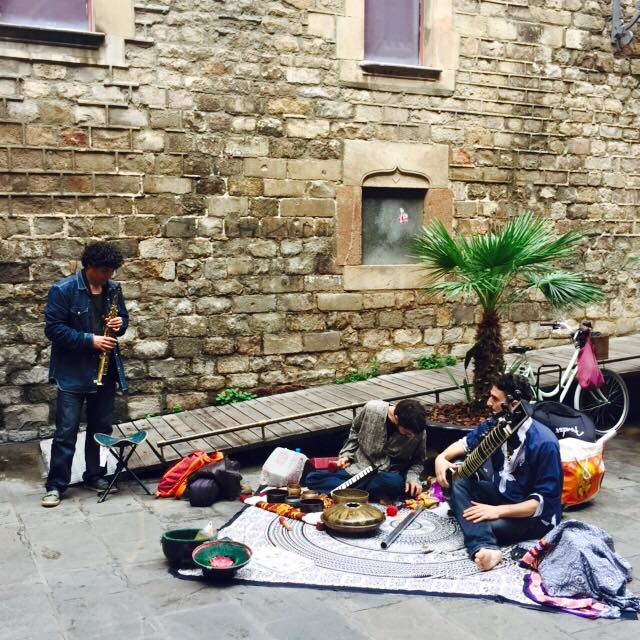 The Spanish boys strumming their guitars. The artists sketching , painting! The city is bursting with life! And Spain has the most beautiful sunsets! People actually clap here during sunsets! How beautiful is that? Mediterranean Sunsets are so stunning! It fills the city with such serenity that its impossible not to feel relax. 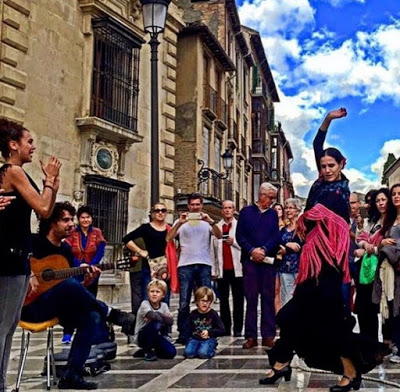 Now that you’ve been to Spain, what are two other places you’d like to go? Why? I would love to explore the depths or Norway and the wild South Africa! What’s your advice for females who wishes to solo travel? Sometimes, Its good to get away to a place where no one knows you, no one can judge you and you’ll have the sense of freedom you desire to reflect, receive and recover! Talk and meet first with local females who have done it. Be with people who are like minded!